What better way to say "I care" than with the gift that keeps on giving all year long. 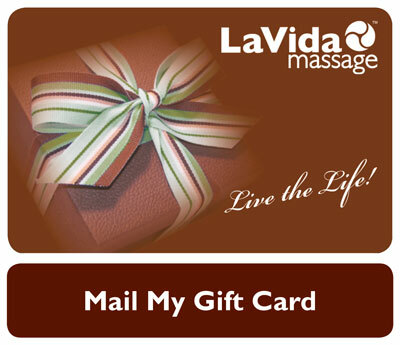 At LaVida Massage, we make it easy to share affordable, custom, and therapeutic massage and skincare services. 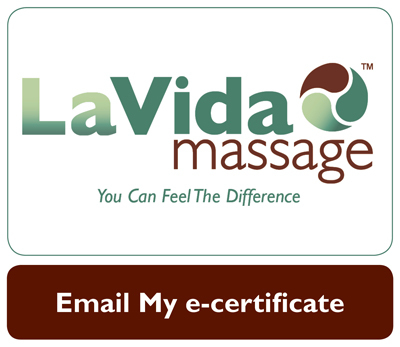 The contents of this webpage are Copyright © 2018 LaVida Massage Franchise Development, Inc. All Rights Reserved. LaVida Massage Franchise Development Inc. is a national franchiser of independently owned and operated franchised locations. Promotions may vary by each individually owned and operated franchised location.